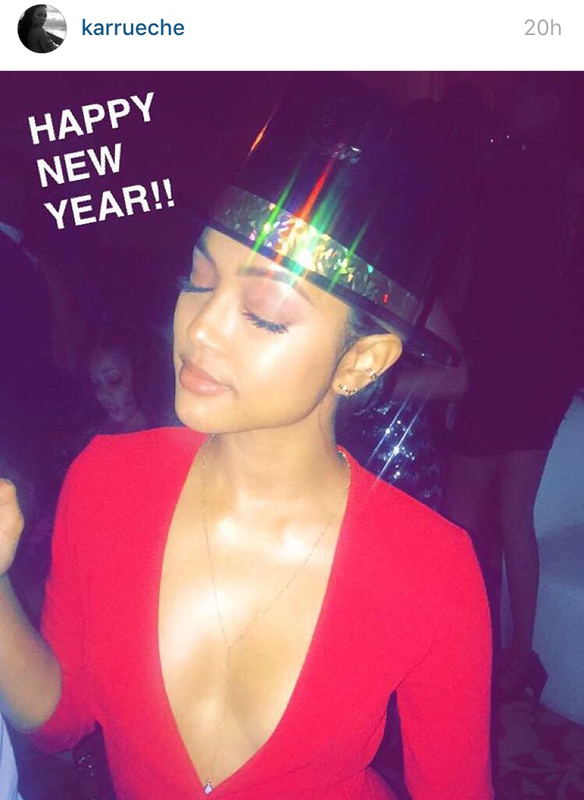 Celebrities Jimmy Fallon, Tyson Beckford, Ashanti & Karrueche all kicked off NYE in Jamaica. 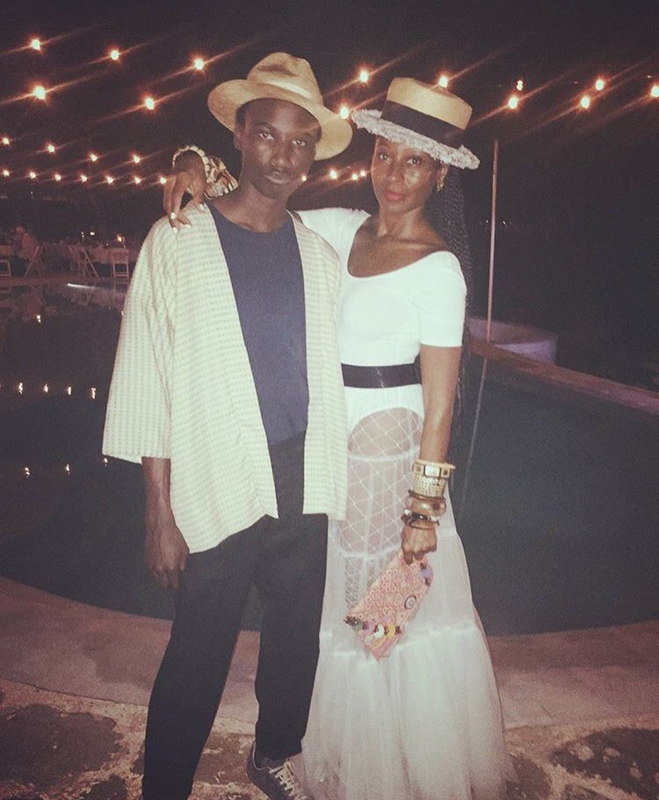 Jamaica is always a great destination to ring in a new year & 2016 had some cool celebrities that did! 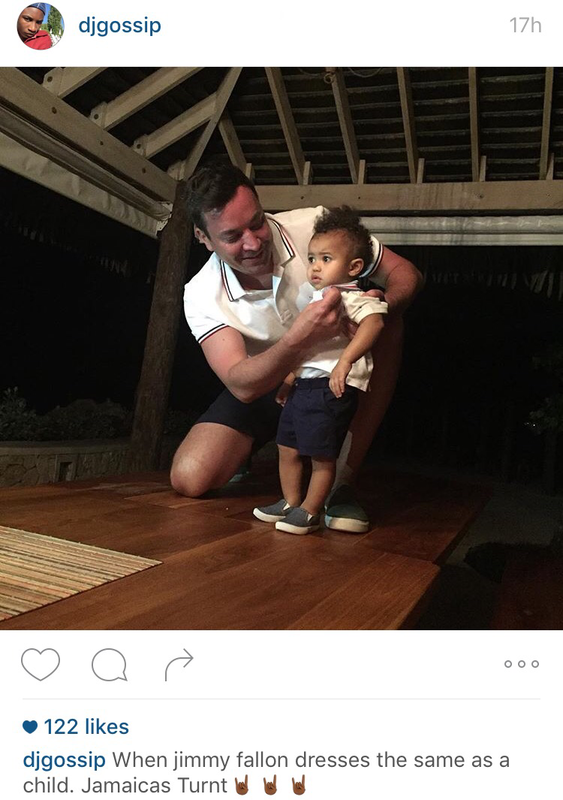 TV Host & Comedian Jimmy Fallon kicked off his NYE at his favorite spot in Jamaica Goldeneye with Chris Blackwell, top choreographer Fatima Robinson, Fatima’s son DJ Gossip posted this picture. 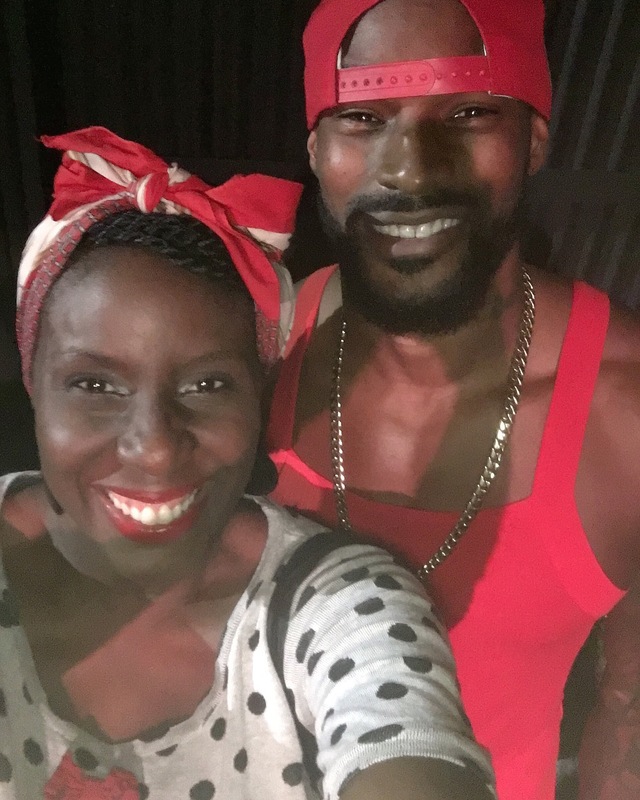 In Kingston Jamaican supermodel Tyson Beckford was home for the Christmas season and to celebrate his birthday and could be seen at every event in Kingston from Major Lazor & Friends to Mojito Monday’s dance. Tyson rang in his birthday at Major Lazer’s concert in which he caught up with OAJ curator oDessa and told her that coming home, relaxes him and keeps him grounded. 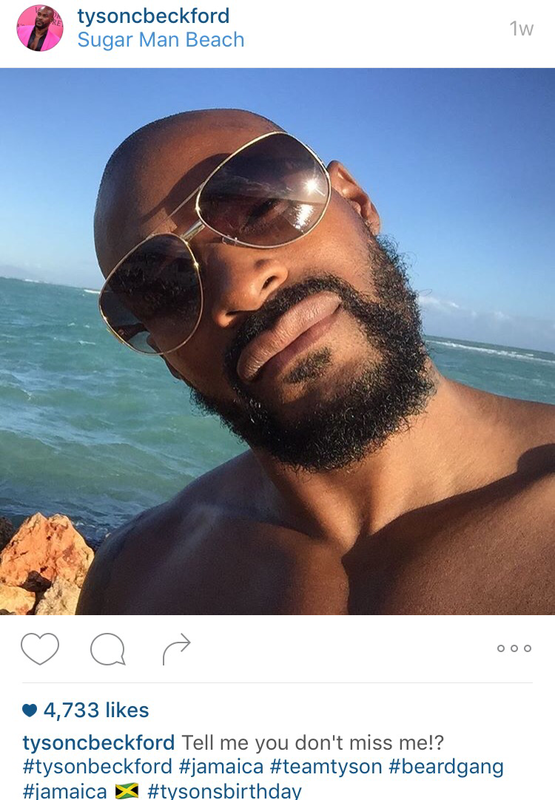 Tyson also chilled out at a lot of beaches in St Catherine such as Hellshire & Sugarman’s Beach. 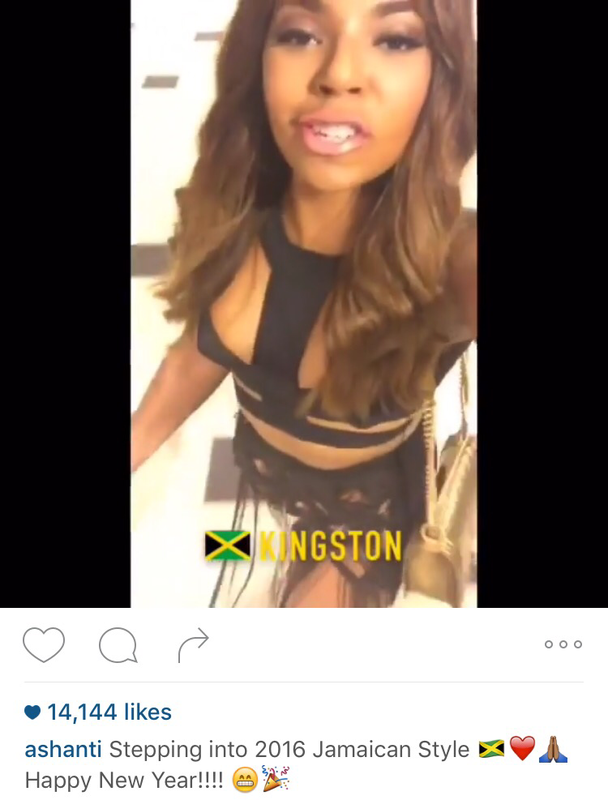 This is the second year in a row that R&B singer Ashanti rang in her new year in Kingston, Jamaica. 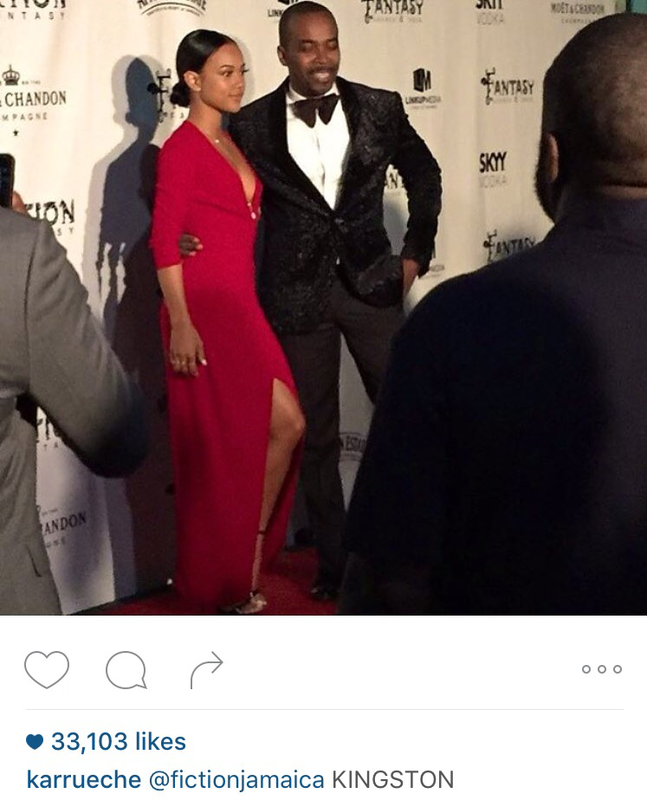 Ashanti was back to host NYE at Kingston, nightclub Fiction Fantasy. Model Karrueche was also back on the island curtesy of nightclub Fiction Fantasy too! Happy New Year to all of you thanks for sharing your love of Jamaica & its culture.